Feeling incredibly emotional & privileged to have witnessed these two amazing people tie the knot this weekend at Nita Lake Lodge. 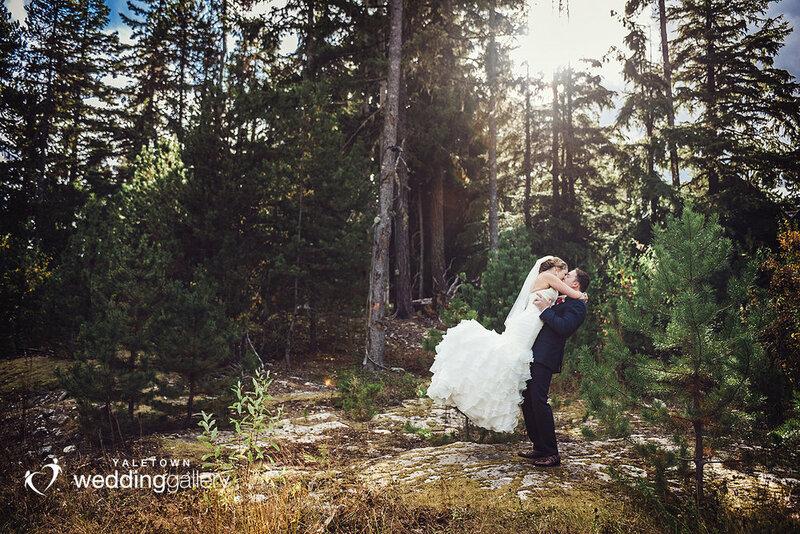 Having been a wedding photographer for 15 years, finding incredible clients to work with has been the epitome of why I still loving what I do for so long...and well, the incredible lighting we experienced while shooting was a much welcomed bonus too:) A sneak peak from this weekend's beautiful Whistler Wedding. Definitely more to come!